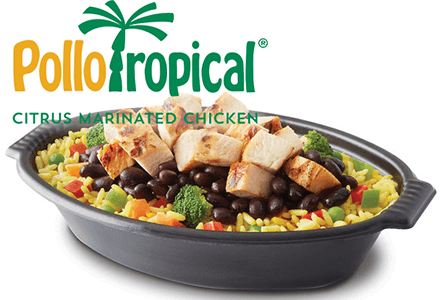 Get a FREE Small Tropichop at PolloTropical! Create MyPollo account. You will see a FREE Small Tropichop under rewards. expires 1/31/19.